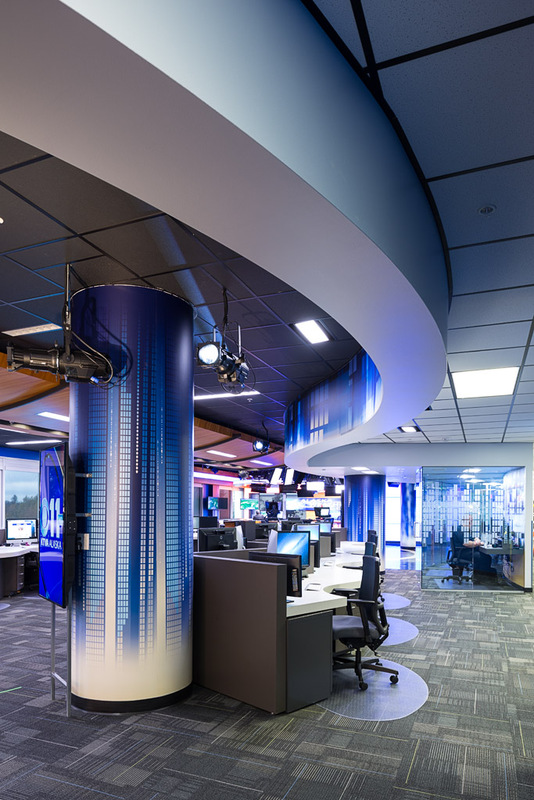 In 2013 Lake View General Contracting, Inc. was tasked with providing construction services in the renovation of the KTVA Studio/ Denali Media in Anchorage, Alaska. 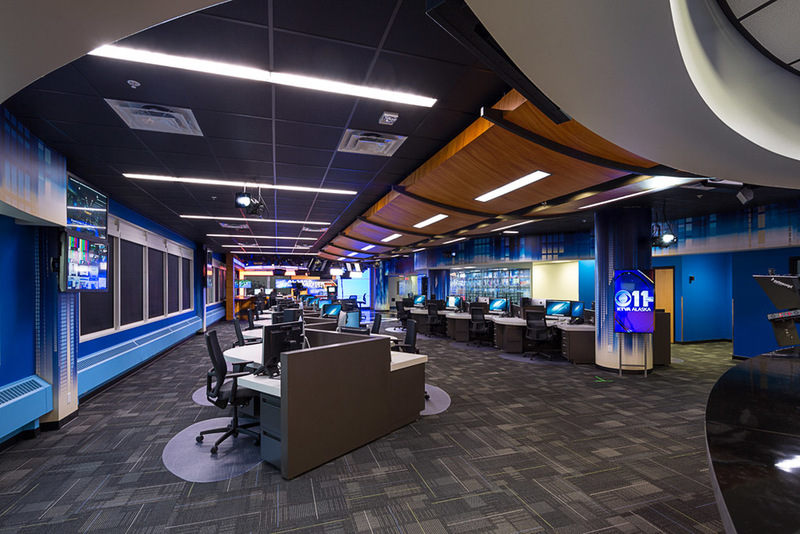 The Studio was a fast tract project developed in December 2013 and completed in August 2014. The typical television studio of this size and complexity takes generally 2 years from design to air. The final product turned out to be Alaska's first HD television production. The studio was later voted the "2013 Best Set of the Year" by Newcaststudio.com. Watch the video below showcasing the new set. An article about the Best Set of the Year award can also be found below.